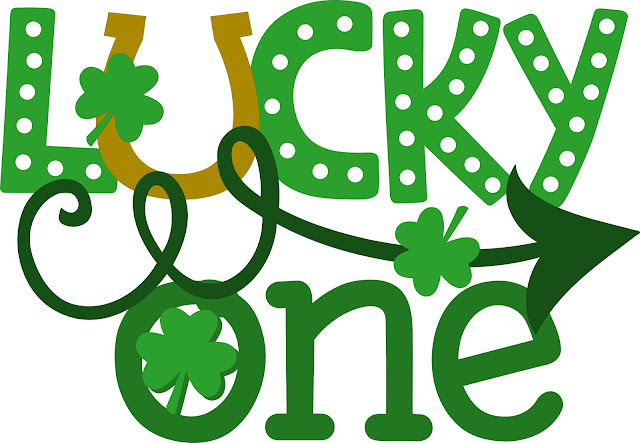 It's your lucky day and since it's Freebie Friday that's like finding a pot of gold! This week we have teamed up with Amber over at Sweet Kate Designs to bring you a free Silhouette Studio file for St. Paddy's Day! This St. Patrick's Day design is just so cute and can be used in tons of different ways! I could see it on a shirt or bag or as a printable or a scrapbook layout paper piecing. Just a quick tip - if you're cutting it on vinyl or heat transfer vinyl you'll most likely want to separate the design so it can be layered. For vinyl don't forget to add the layering registration marks. For heat transfer vinyl separate the layers and mirror before cutting. Now if you want to grab this free design you're gonna have to hurry because it will only be free for a couple of days. 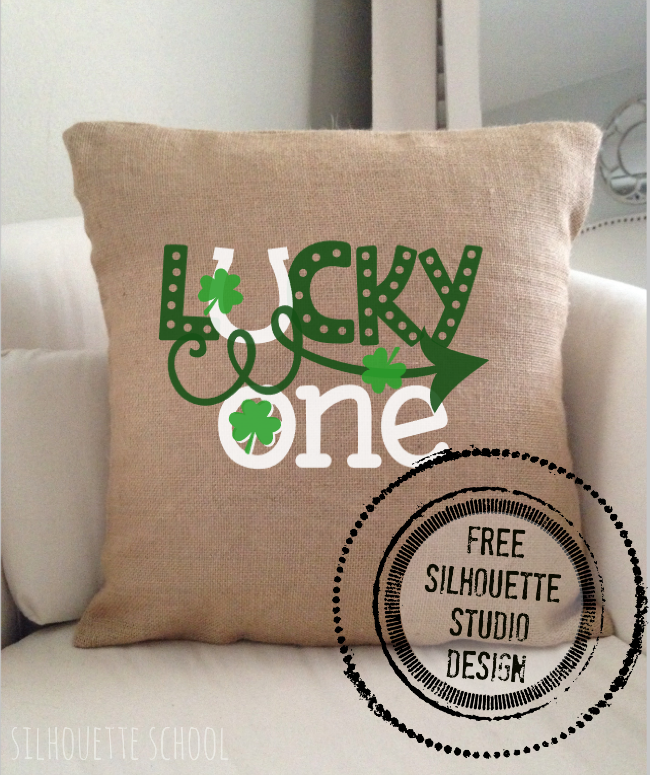 So head on over to Sweet Kate Designs to download this St. Patrick's Day design. You'll need Designer Edition to open the SVG version, but if you don't have DE you can still download the PNG and trace it in Studio. And if you've already made all your St. Paddy's Day gear for this year - grab it now and hang onto it for next year! Very families designs all these. Love to bring some of them in my own home and make my home more beautiful.